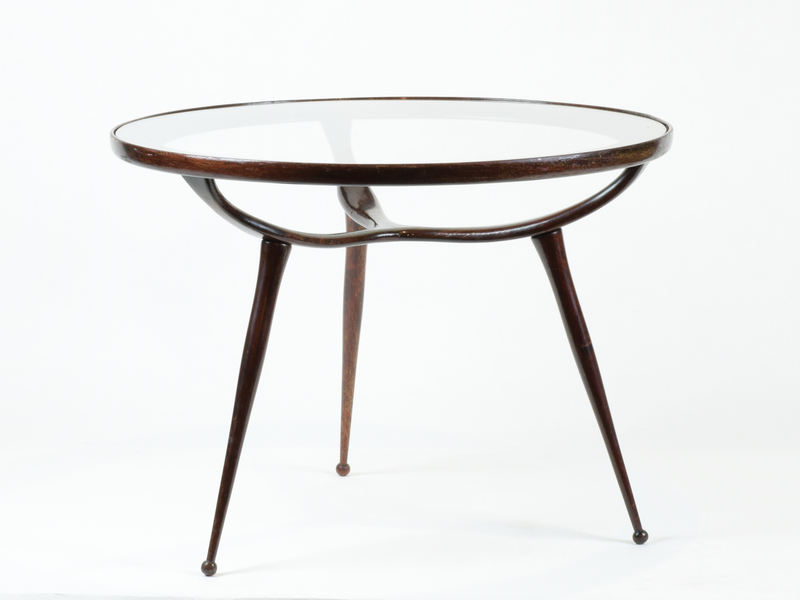 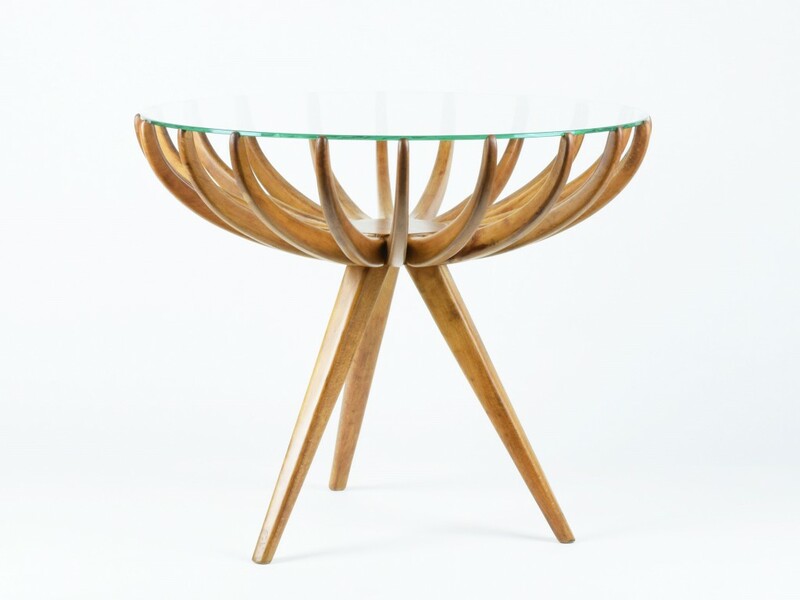 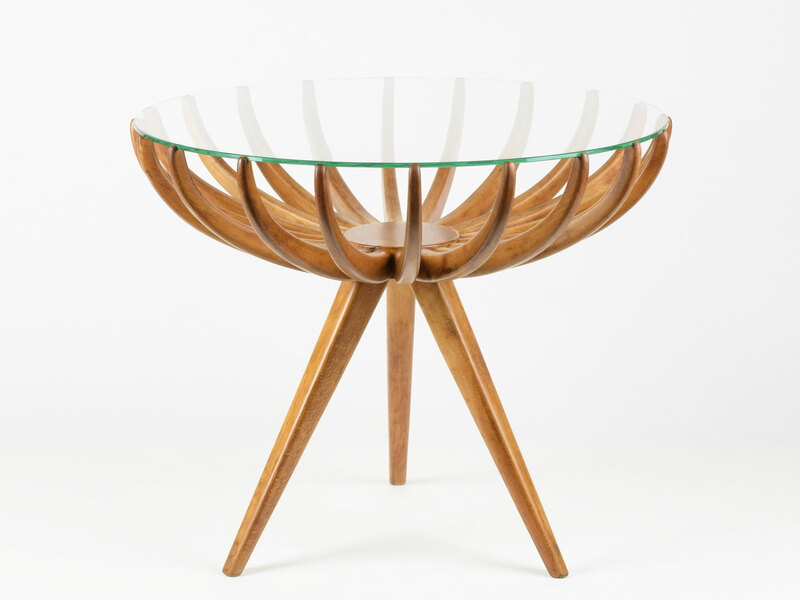 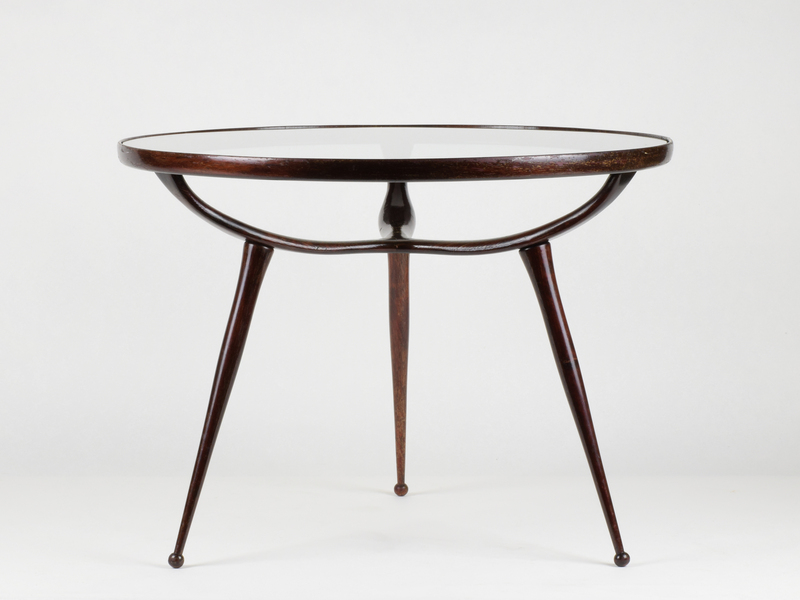 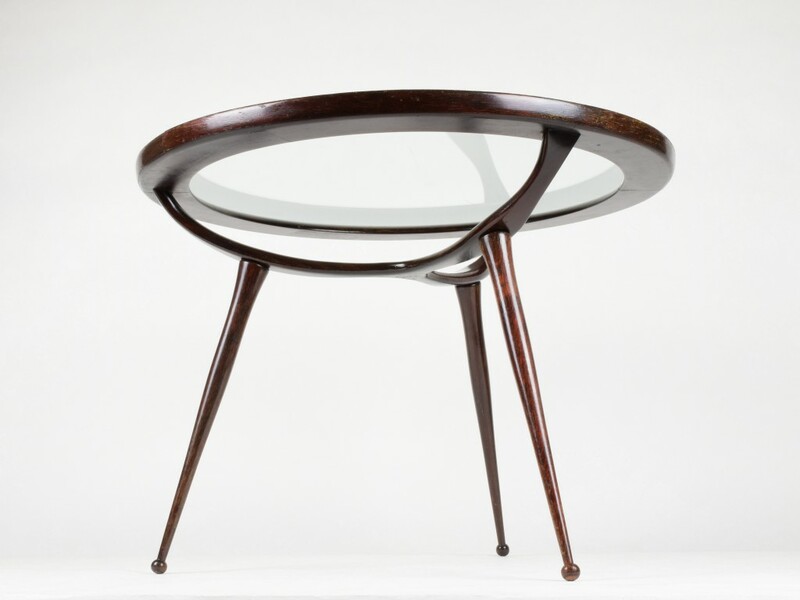 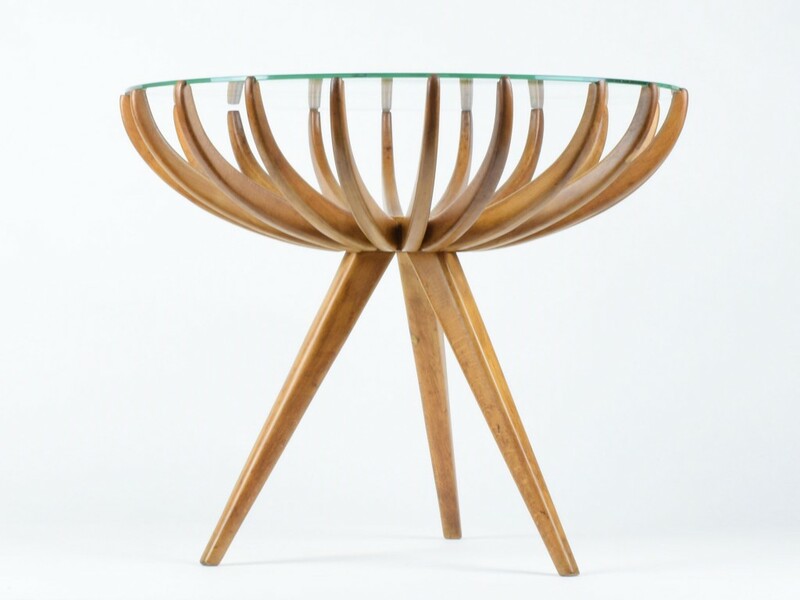 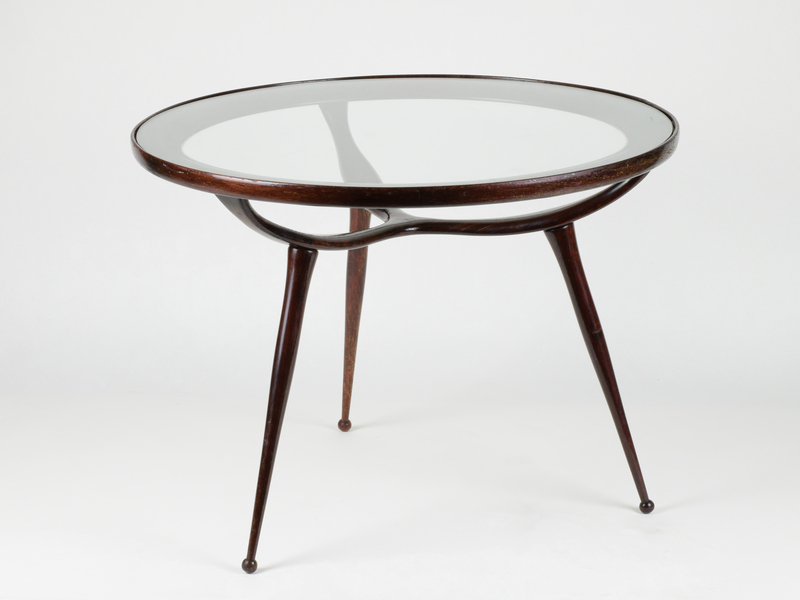 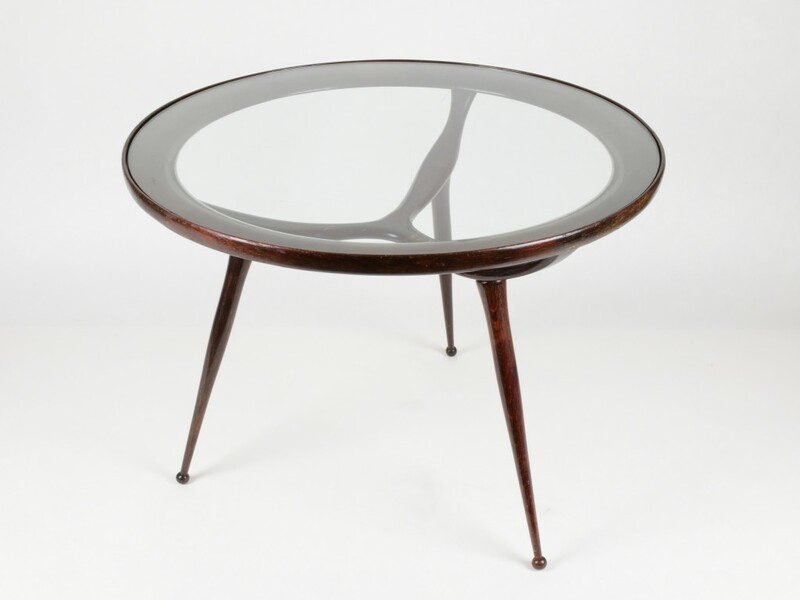 Sculptural Italian Walnut wooden base, original glass top. 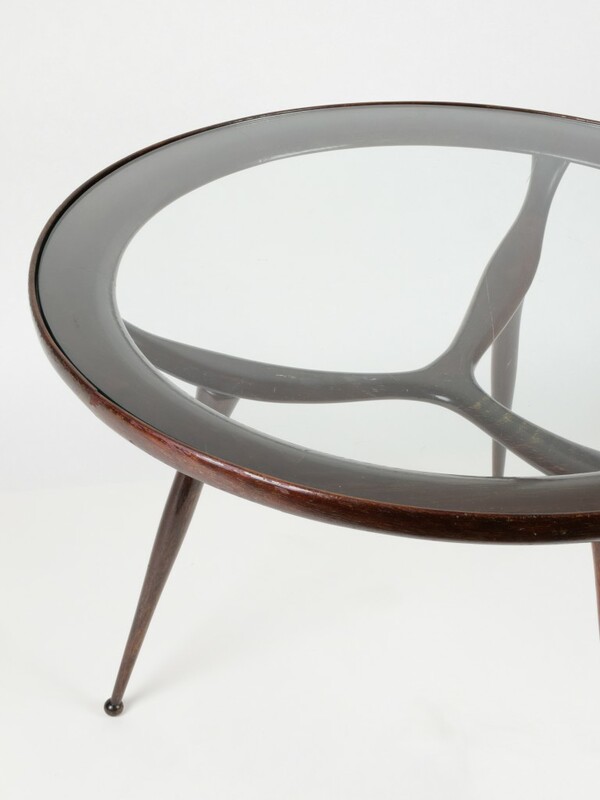 Dark lacquered wooden base, original glass top. 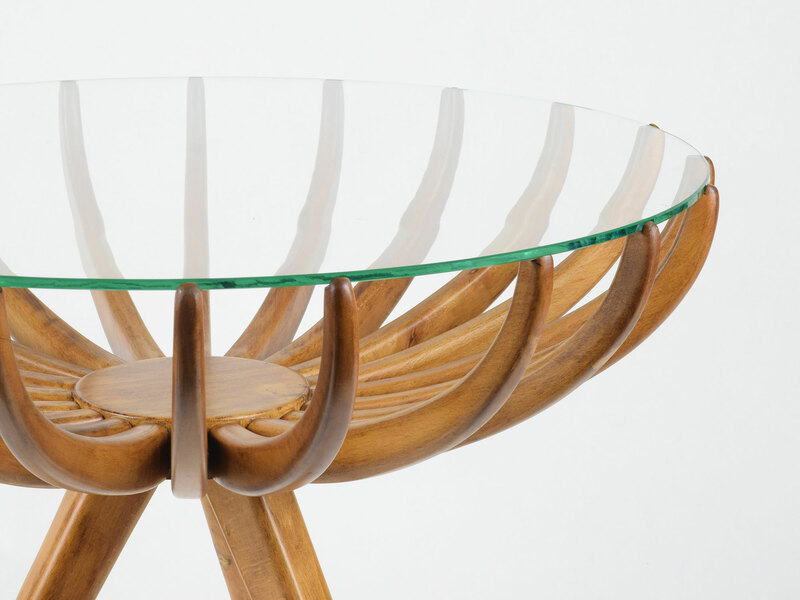 Copyright © 2019 WORKS of DESIGN.